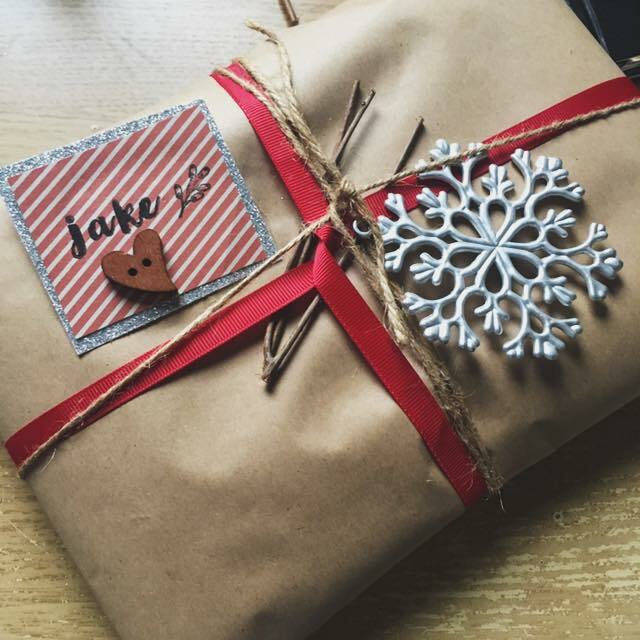 DIY Christmas Gift Wrapping Ideas - Sleek For Yourself! 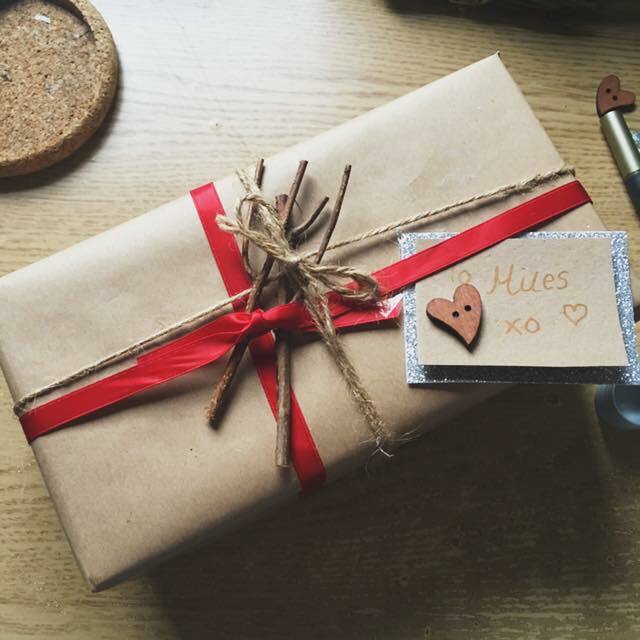 DIY Christmas Gift Wrapping Ideas | Sleek For Yourself! 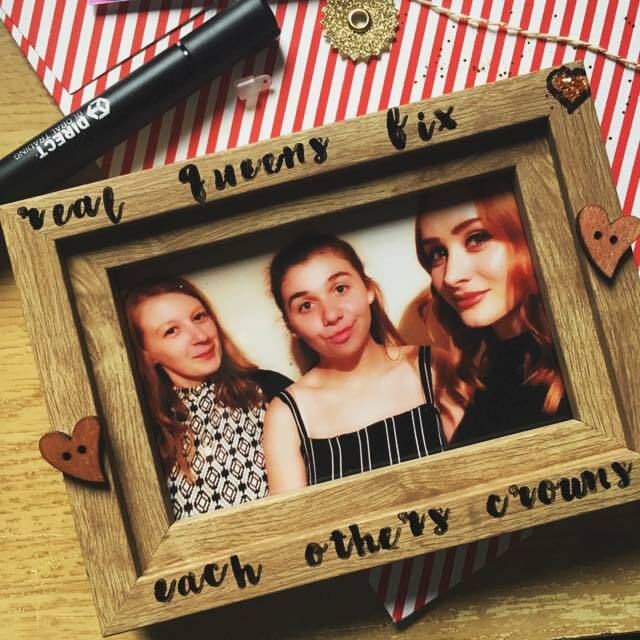 Well I had to do at least one festive post right?! 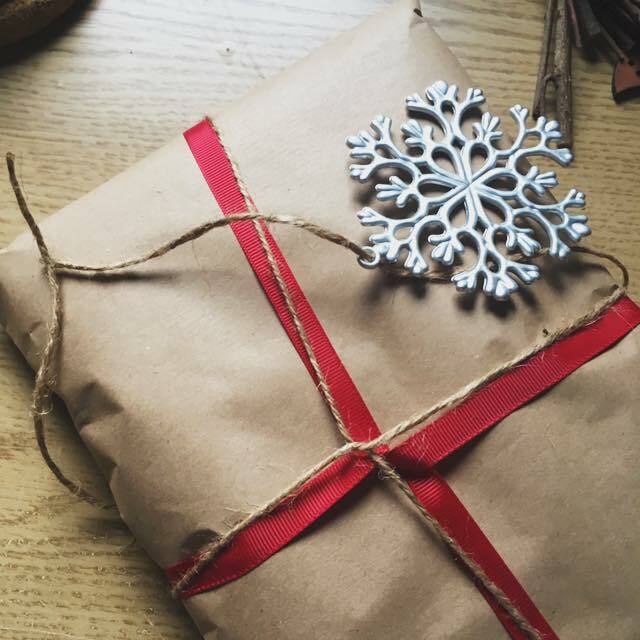 So today I'm going to show you 3 very easy ways to wrap gifts this Christmas! 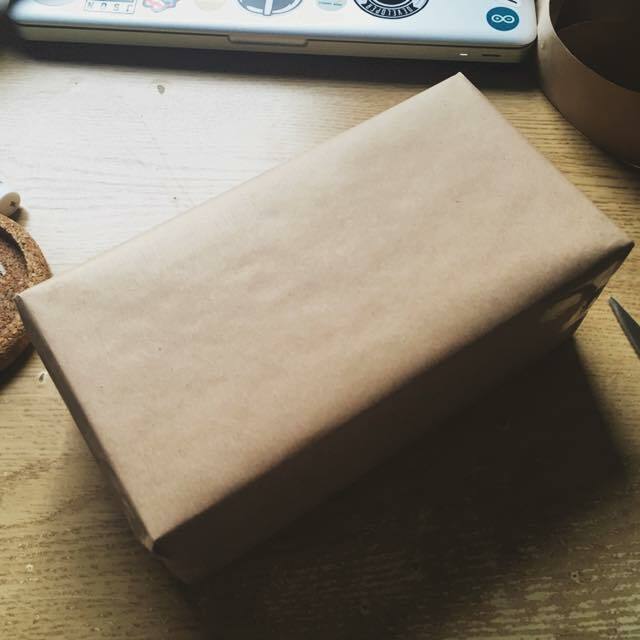 The first item I wrapped was a speaker for my flatmate Miles. 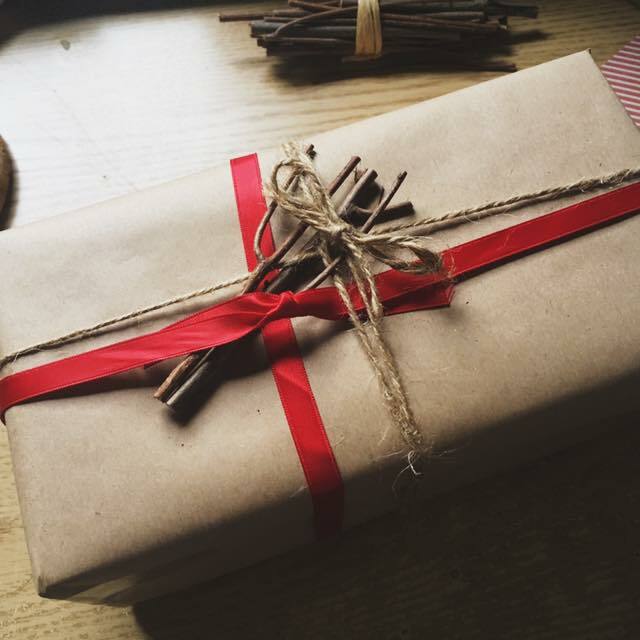 First wrap the present in the brown paper as neatly as you can. 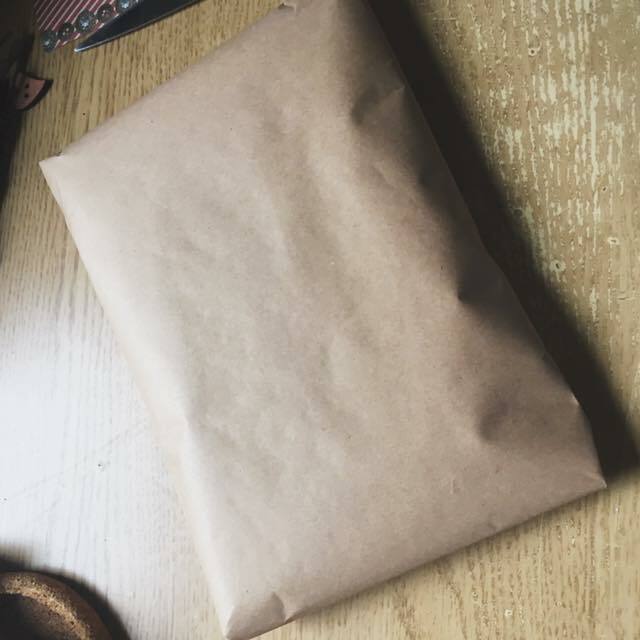 Believe it or not, I'm actually awful at wrapping gifts so this was an achievement for me! 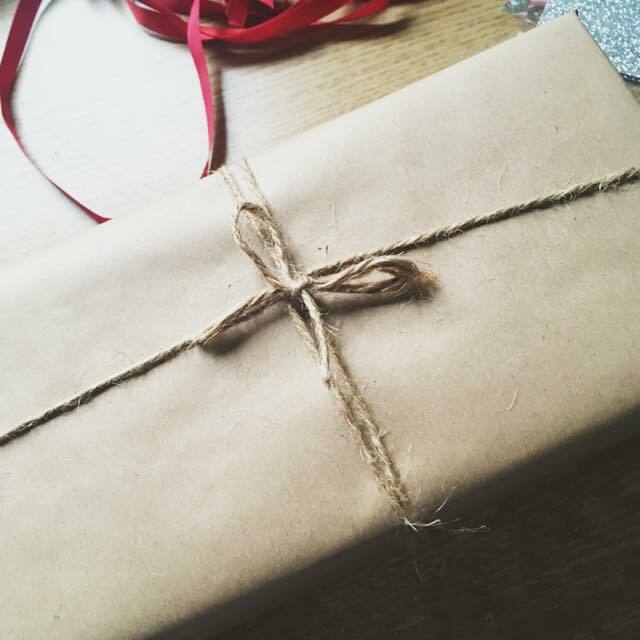 Once wrapped, in a crossover motion, wrap the gift in twine and tie with a bow. Do the same with red ribbon. 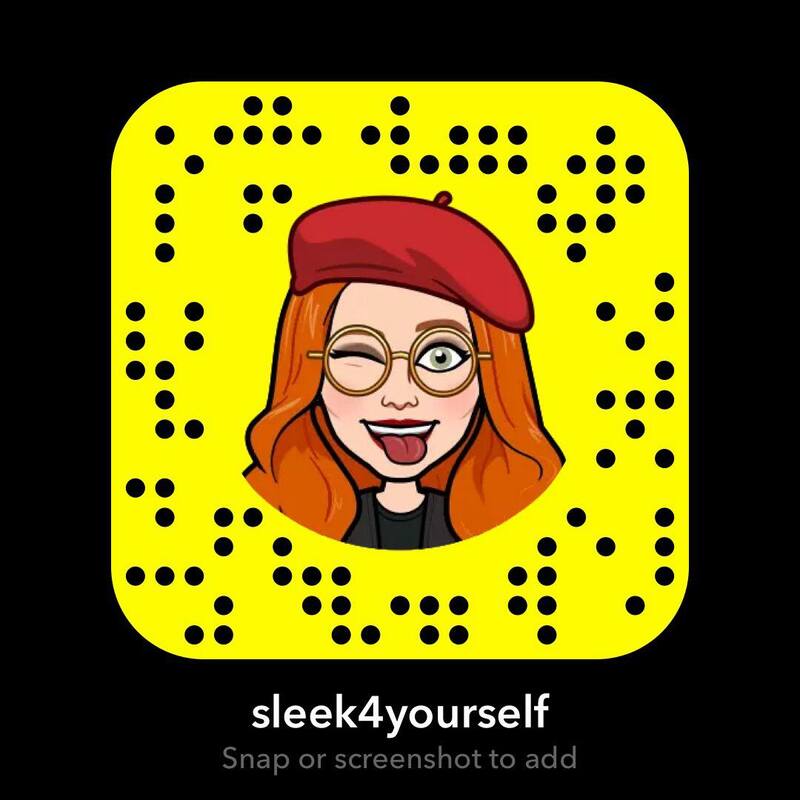 You can choose to add some festive bits here. I went for twigs but I feel like it's missing some greenery. Maybe a bit of holly! Next you need to make the tag. 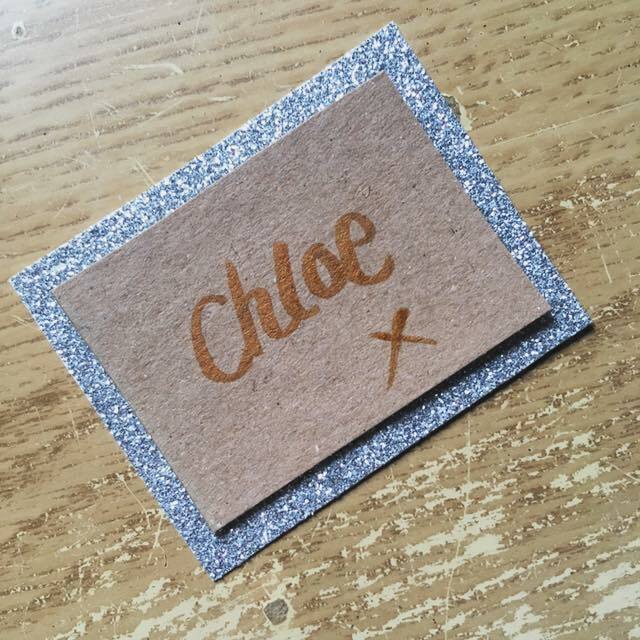 I cut a rectangular piece of glitter card and then a slighter smaller plain card piece. 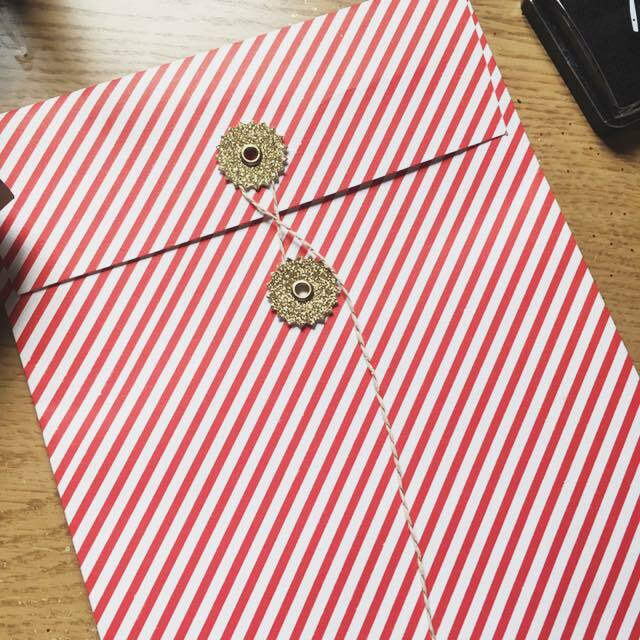 Glue them together and write the recipients name in a pretty pen. 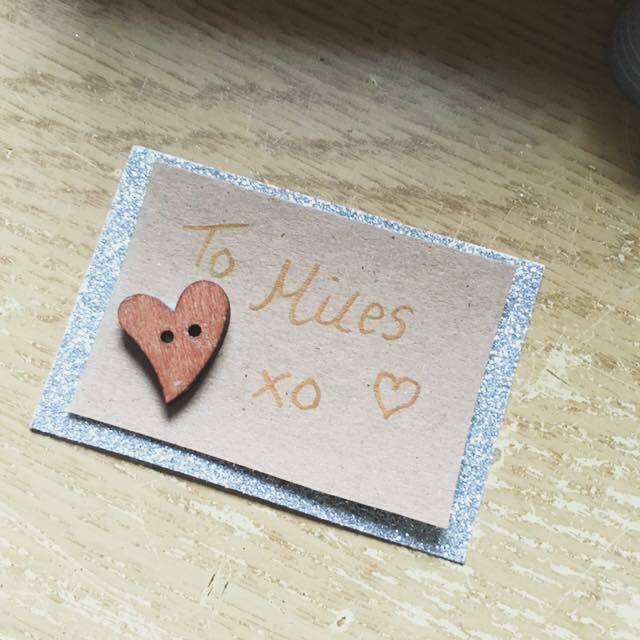 I glued a little wooden heart on too. 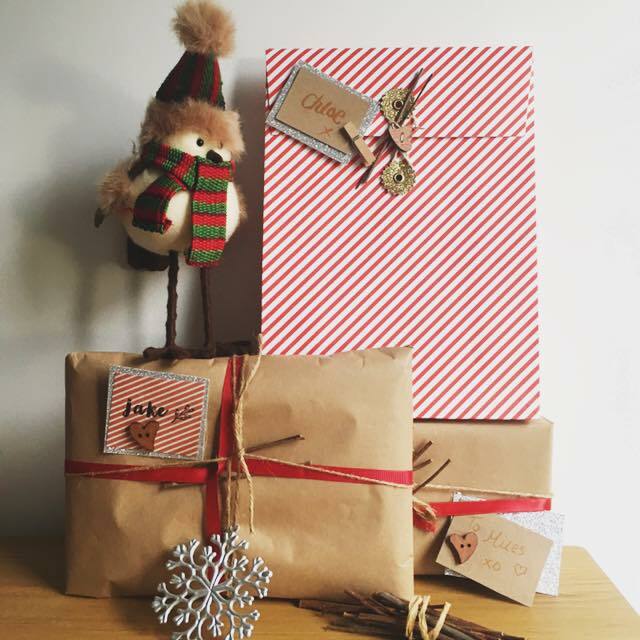 The simply tie the label or sellotape it onto the gift! All done! Super easy! My next present to wrap was a t-shirt. 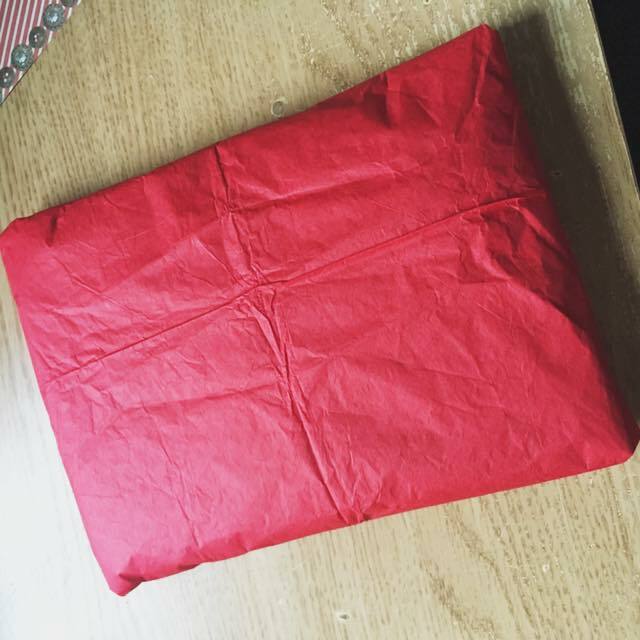 First, wrap the gift in tissue paper. I just feel like this adds more of a luxury feel to the gift. 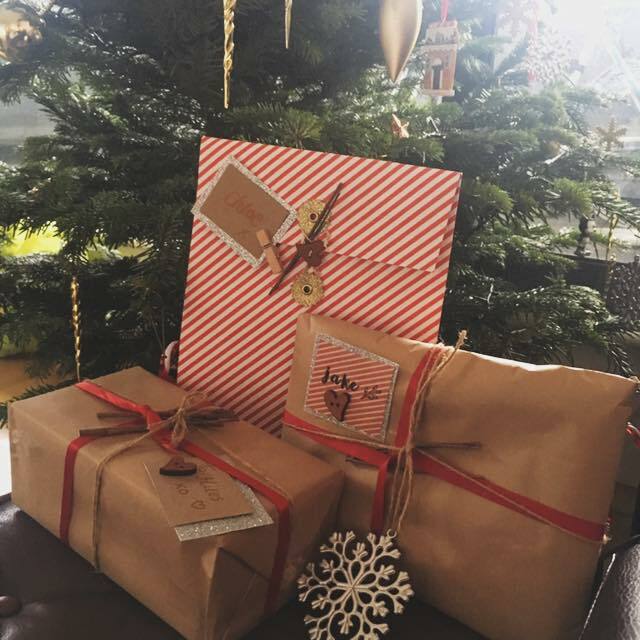 Then wrap the present in the brown paper. 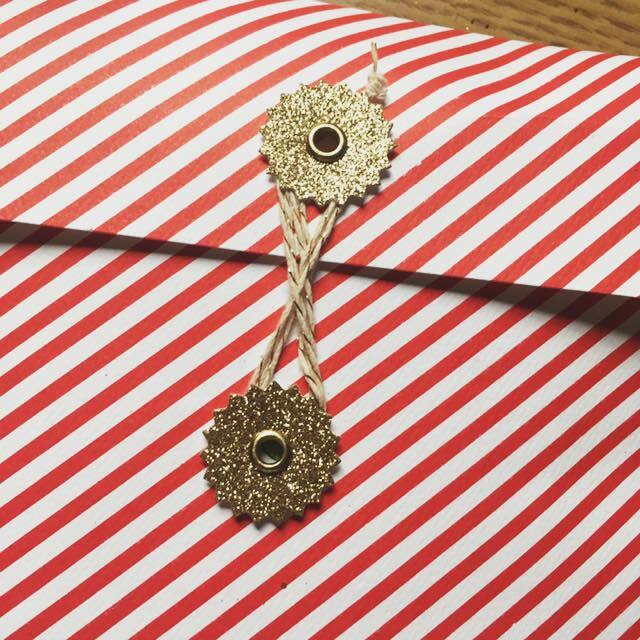 Next wrap the twine and the red ribbon around the gift ending with a bow. 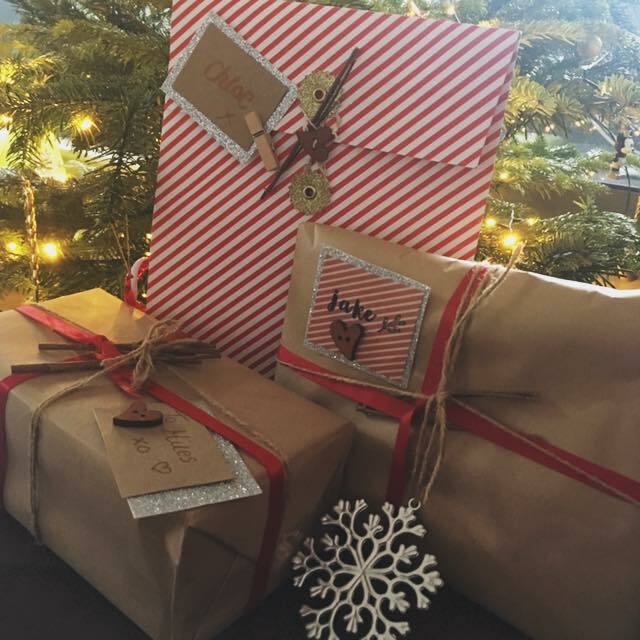 Before you tie it, you might want to add a little Christmas tree decoration onto the twine as a little keepsake! You can class it as an extra little gift for them. Next cut a label out of glitter card and then a smaller one out of scrapbooking paper. You can find some great patterns! Next I decided to stamp the name on with Ink. Hobbycraft do some great kits for this! Again, I added a little wooden heart. Attach it to the gift, add some twigs or greenery and voila! 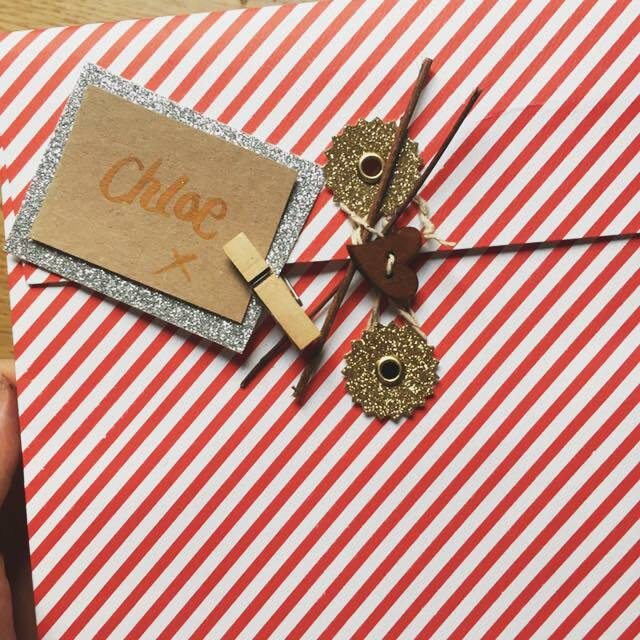 Next I was wrapping a photo frame that I decorated for my friend Chloe. I bought a little gift bag for books from the bookstore. 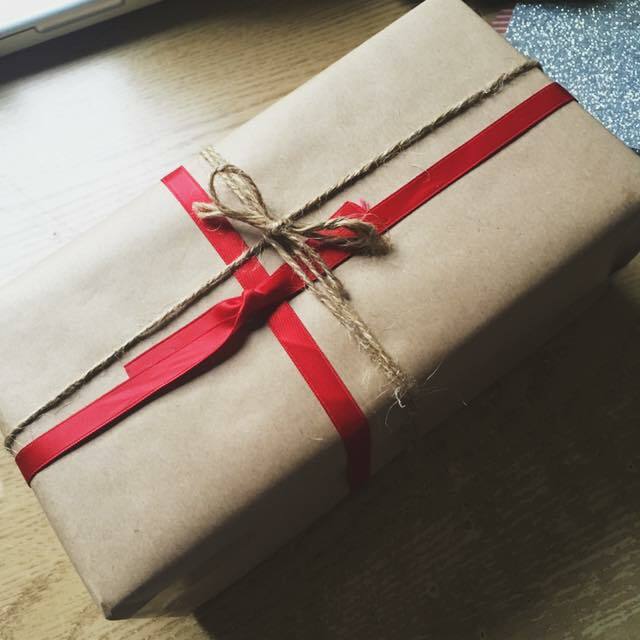 Simply wrap the gift in tissue paper and place in the bag. Wrap the twine in a figure 8. You can choose to add beads onto the twine for some extra sparkle! 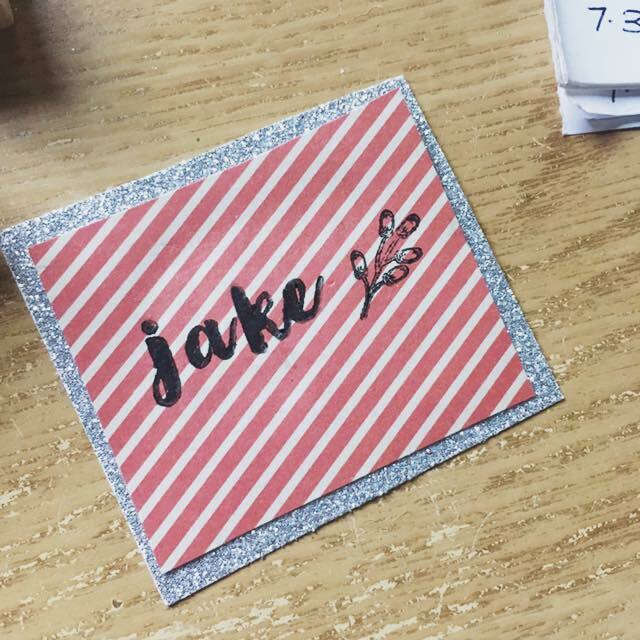 Cut out a name tag and write their name in your neatest handwriting. Then simply peg it onto the gift bag! And that's it. 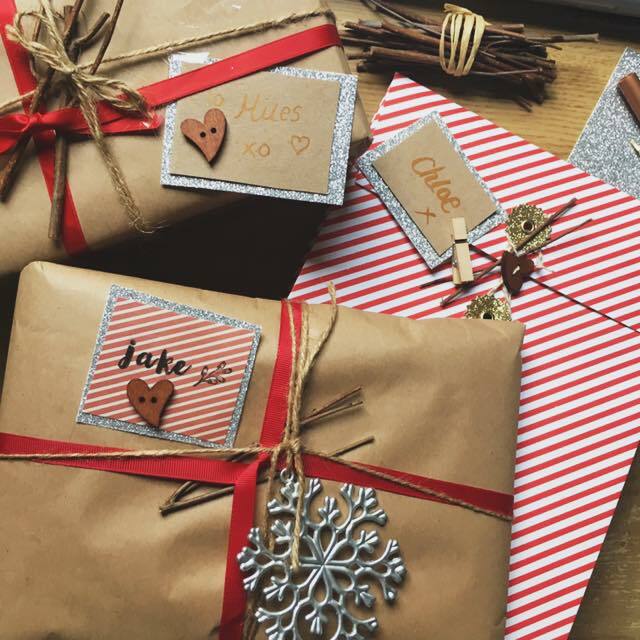 3 super easy ways to wrap presents beautifully this Christmas. This is coming from someone who is notorious for bad gift wrapping so if I can do it, so can you! 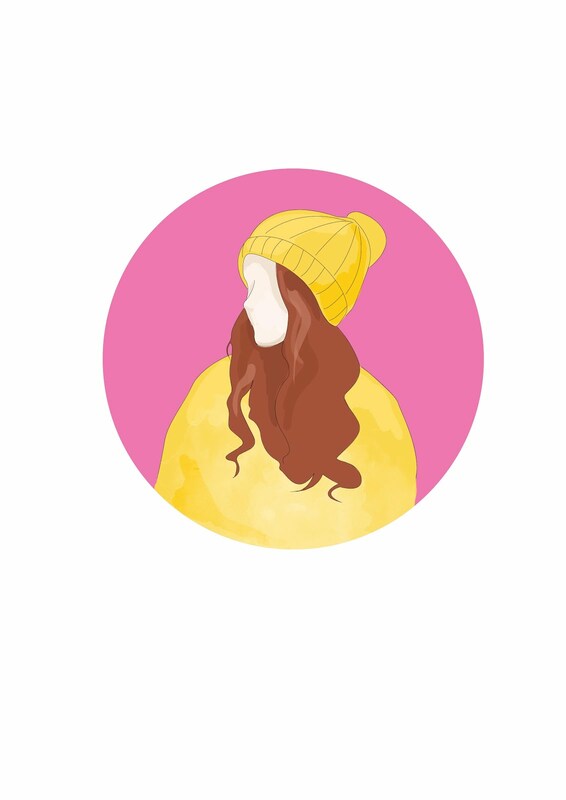 The ideas are super cute!